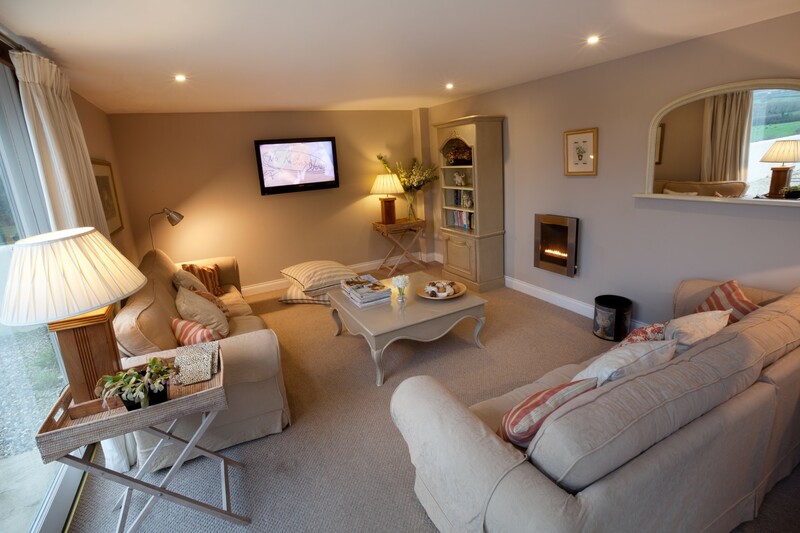 Comfortably accommodating up to 12 in six en-suite bedrooms is the luxurious Stables Parkgate, a large self-catering property perfect for families or groups of friends. 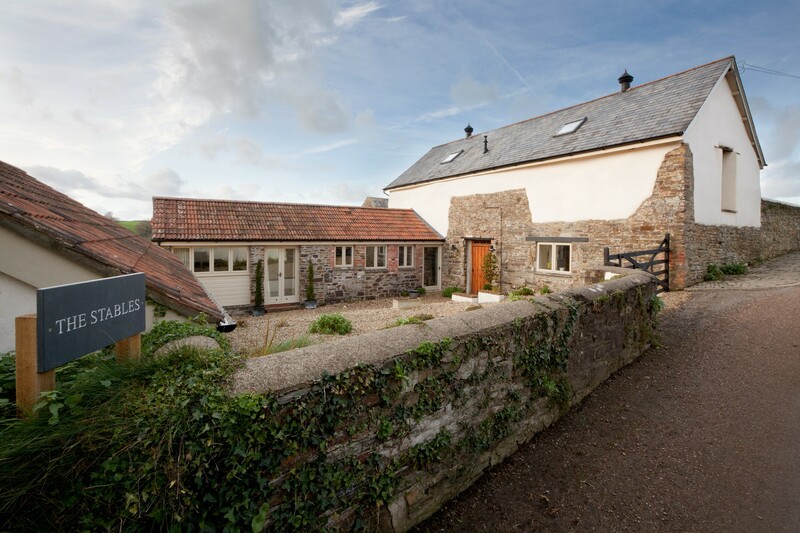 Whatever your age or the season you visit, this North Devon holiday cottage is guaranteed to impress and become a firm favourite that you want to return to every year. The large holiday home has six big bedrooms all benefiting from their own bathroom, as well as beautifully furnished living areas and a well-equipped kitchen. 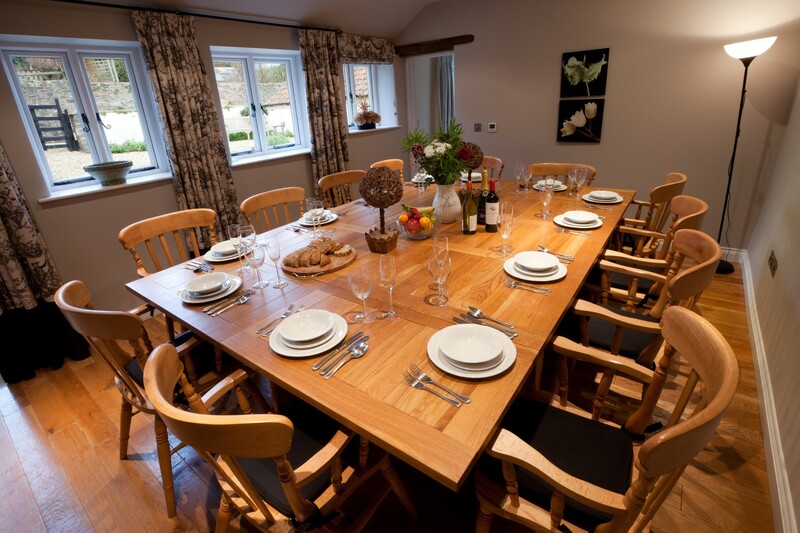 If this was not enough, the holiday cottage is also dog-friendly, welcoming 1-2 dogs depending on size. Plus there is an on-site games room, an all weather tennis court and a children’s play area. 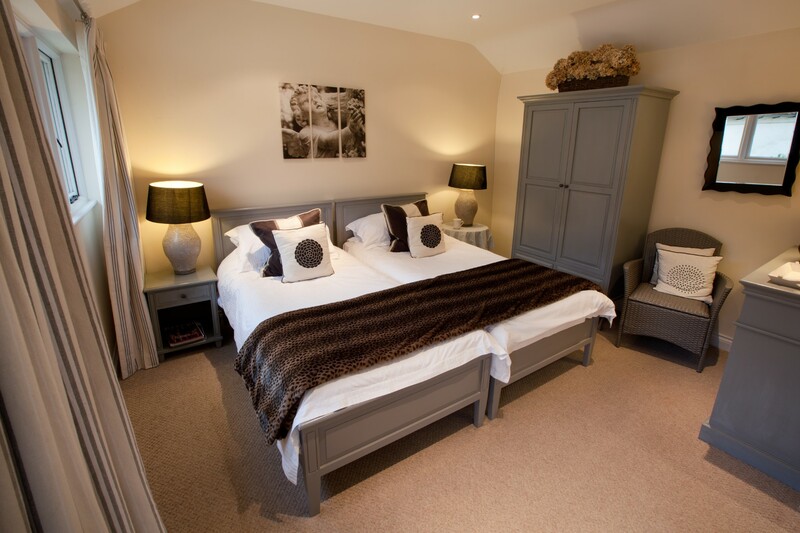 The Stables Parkgate has been beautifully renovated with every room tastefully decorated and furnished to a high standard. 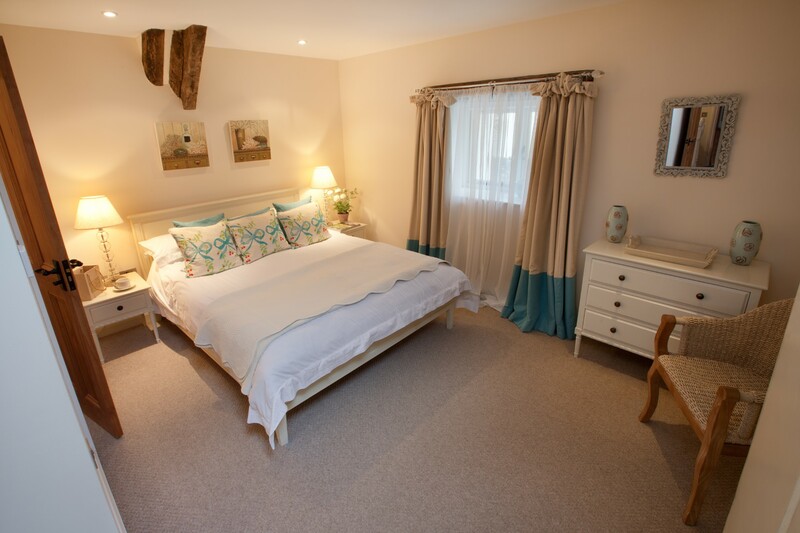 From the stunning slate floor and wood beams to the elegant bedrooms and en-suite bathrooms, this big holiday home is the perfect home-away-from-home for either a weekend away with friends or a longer holiday with family, as you discover the delights of North Devon. 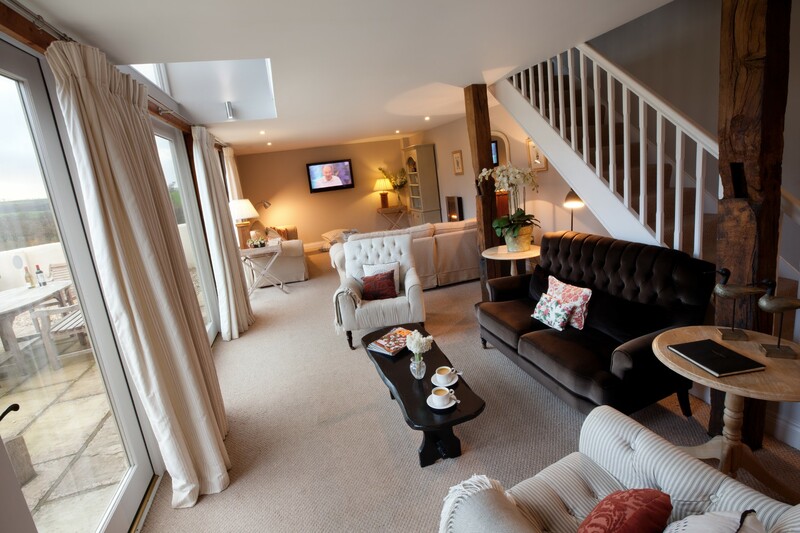 Perfect for families, groups of friends or couples looking for a romantic retreat, The Stables caters for everyone. Sitting on the edge of the pretty North Devon village of Tawstock near Barnstaple, this holiday cottage enjoys wonderful views of the rolling Devon hills and patchwork fields. 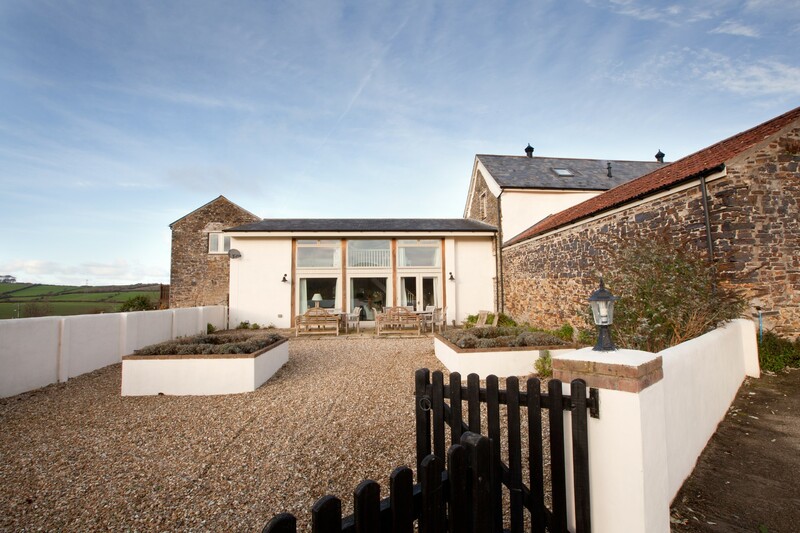 This luxury barn conversion has everything you could wish for when staying in North Devon, including underfloor heating and WiFi. The six bedrooms benefit from en-suite bathrooms, some featuring roll top baths, others walk in showers. The floor to ceiling windows in the living room are great for admiring the views and keeping the house feeling bright and spacious. 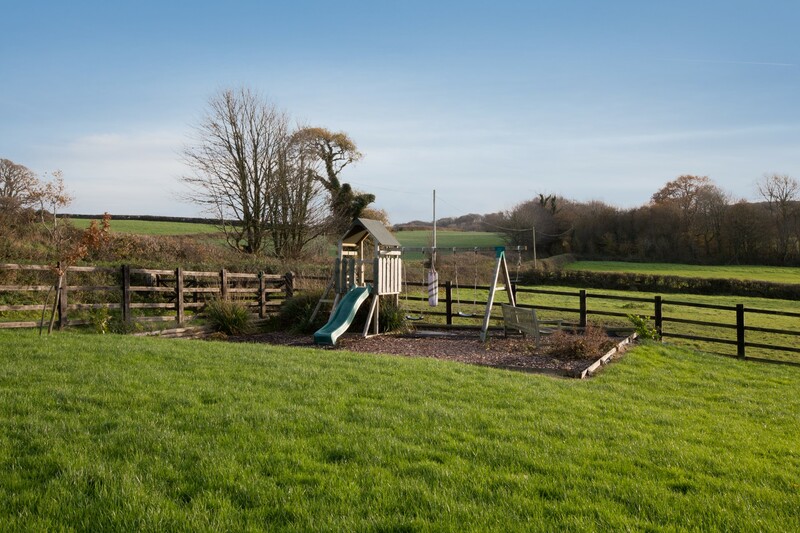 Whilst staying at The Stables guests can take advantage of the excellent onsite leisure facilities, including an tennis court, two children's play areas and a wonderful games room with table football, table tennis and a dart board. The Stables also has its own large private terrace where children can play safely and BBQ's can be enjoyed. 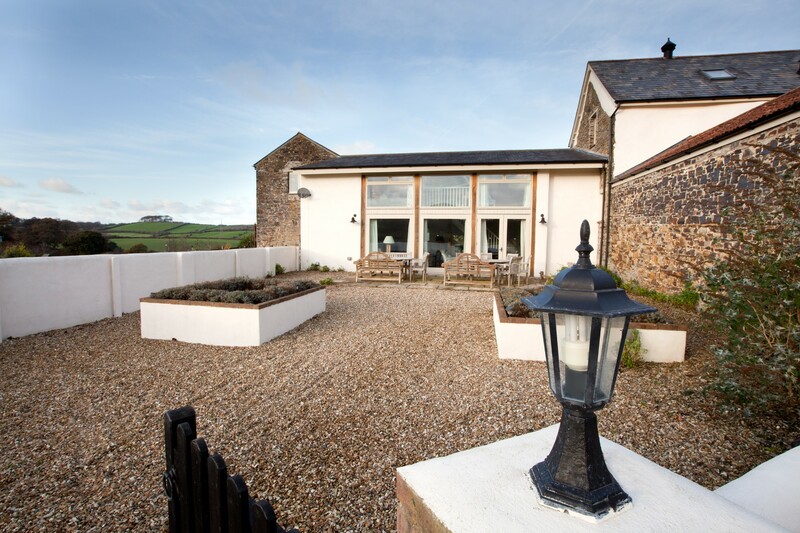 The quaint village of Tawstock is situated only a few miles from the lovely North Devon market town of Barnstaple. There are excellent walks in the area and the Tarka Trail, which is great for cycling and can easily be accessed. Horse riding and golf are also available in the local area, so you will never be short of outdoor activities. If a day at the beach is required you won't be disappointed by the miles of golden sands and blue waters that stretch out around the North Devon coast. Woolacombe, Croyde and Saunton are less than 30 minutes away and Instow Sands is just seven miles from the cottages. All these beaches are located in an Area of Outstanding Natural Beauty and are situated along the South West Coastal Footpath. If the beach doesn't take your fancy why not head to Exmoor National Park, which can be seen in all its glory around Lynton and Lynmouth. Travel the Cliff Railway between the two villages, watch the goats tackle the steep sides of the Valley of the Rocks, or walk up to Watersmeet and enjoy a cream tea. Drive east along the coast to Ilfracombe, the beautiful Victorian seaside town, home to artist Damien Hirst and his statue 'Verity,' which stands proudly above the pretty harbour. Alternatively, head west and discover the wonders of Clovelly, Hartland and Appledore, three lovely villages steeped in history and excellent for capturing breathtaking photos.